Something to look forward to: The Gmail app for iOS and Android has a whole new look. The all-white Material Theme has a clinical appearance, which Google has been shooting for with all of its G Suite apps. We reported last July that Google was planning to transition its Gmail app to the minimalist Material Design theme. On Tuesday the company announced it would begin rolling out the change. “This update is part of a larger effort to make G Suite look and act like a family of products, designed in the Google Material Theme with ease-of-use in mind,” the search giant said. Other Google apps have already undergone similar transformations including Tasks, Photos, Calendar, and the web version of Gmail. I prefer the Dark theme for web Gmail over the default Material Theme. Unfortunately, the phone app does not have a theme switcher. Gmail still functions in pretty much the same way. The compose button is still down in the lower right of the screen, but instead of a red button with a pencil, it has a white icon with a multi-colored plus symbol. The header, which was previously red is now white with the menu button still in the left-hand corner. There are a couple of things that operate differently though. For one, the search icon is gone. Instead, the header is now a search bar. Additionally, the user avatar is now occupying the spot where the search button was before in the upper-right corner. Tapping the avatar allows you to switch mail accounts just like the web version. Previous iterations of the mobile app required opening the menu to do this. 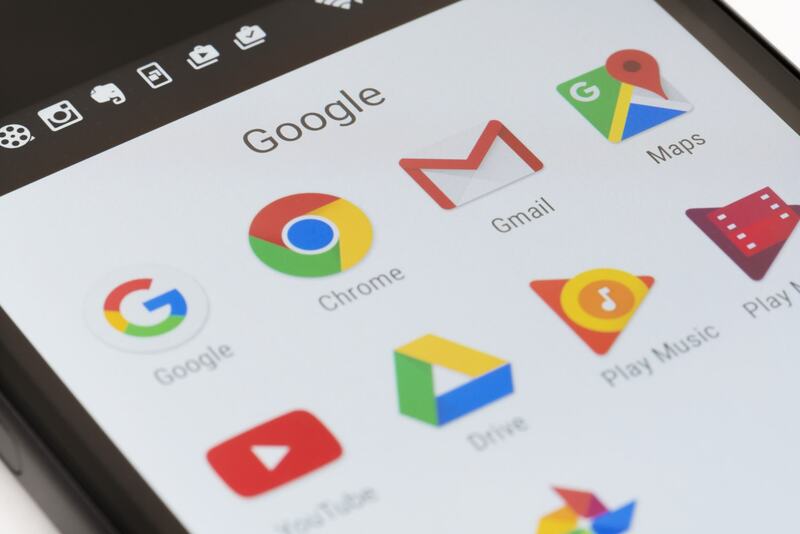 Google also brought a few other features to the app that have already been implemented in the web version of Gmail including attachment previews, “compact” and “comfortable” viewing options, and the highly visible phishing warnings that you may have noticed in the browser app. The Gmail app redesign began rolling out today and should be available for all devices in the coming weeks.